From the Renaissance Collection, this beautiful crucifix is made of a resin-stone mix and was hand-painted. It measures 13 1/2 inches. 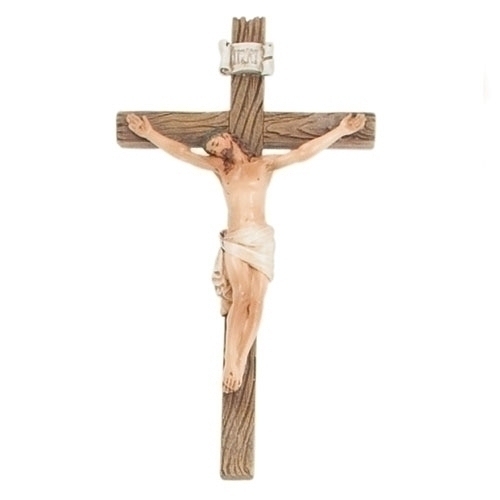 This crucifix is perfect for your home, school, chapel or parish.